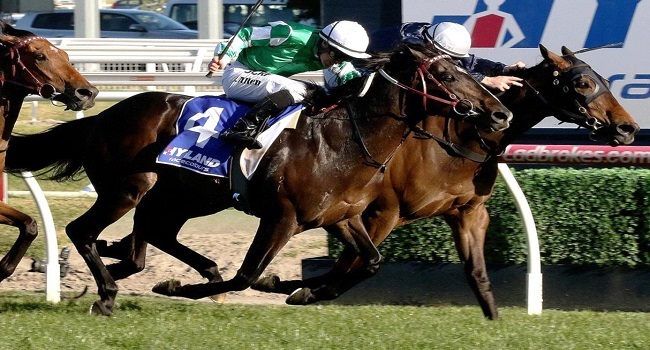 Connections of fringe Melbourne Cup candidates are a step closer to the starting field with Darren Weir’s former Japanese galloper Tosen Basil not expected to be a final acceptor. Race net.com reports, Tosen Basil produced a lacklustre piece of work at Warrnambool on Friday morning and it is understood he will not take his place in next Tuesday’s Melbourne Cup. It means Scottish galloper Nakeeta has moved into 24th spot in the order of entry with news that Tosen Basil is unlikely to press on for the race. Despite moving up the order of entry, Nakeeta is not guaranteed a Melbourne Cup start.